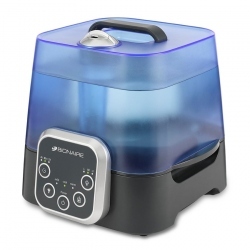 Bionaire Humidifiers There are 11 products. 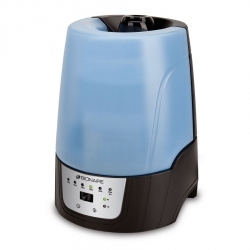 Bionaire BCM646 Digital Cool Mist Humidifier for Medium Room. 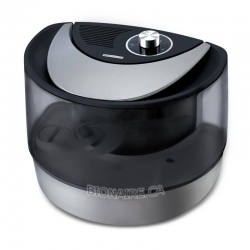 Bionaire BUL7923 Ultrasonic Digital Humidifier for medium size room. 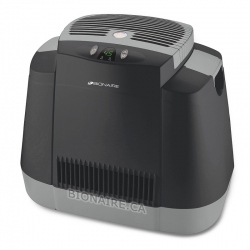 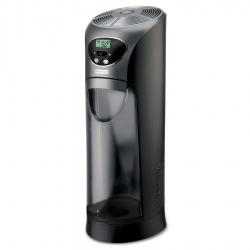 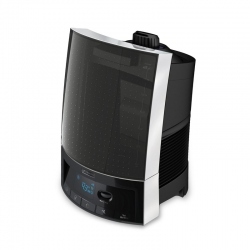 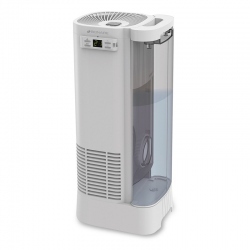 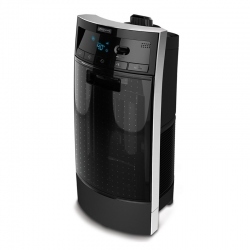 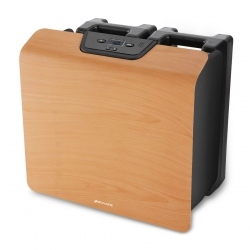 Bionaire BCM740B Digital Tower Cool Mist Humidifier - Space saving humidifier for medium size bedroom or office. 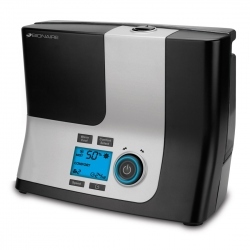 Bionaire BUL9500B Digital Ultrasonic Humidifier - Quiet, Compact, Energy efficient humidifier for medium to large room humidification. 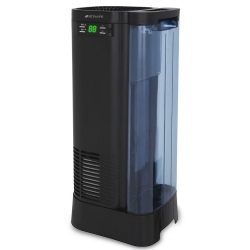 Bionaire BCM3955 Whole House Console Digital Cool Mist Humidifier - Powerful, Quiet Bionaire humidifier for a whole house or apartment humidification.